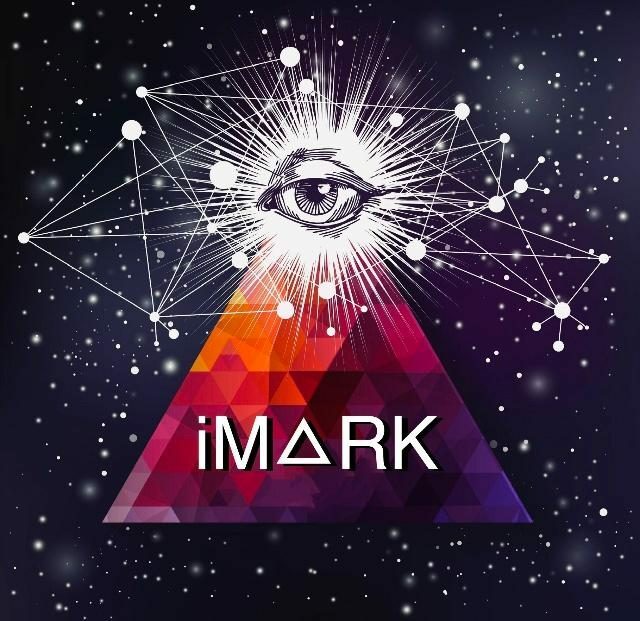 To this end… iM🔺RK will not play music that glorifies violence, the “thug life”, demeans women, contains excessive and/or inappropriate sexual references, racial slurs and/or profanity. We are always looking to add content and all Initiates of the Illuminati are welcome and encouraged to audition. If you like what you hear, please consider donating to our growth!